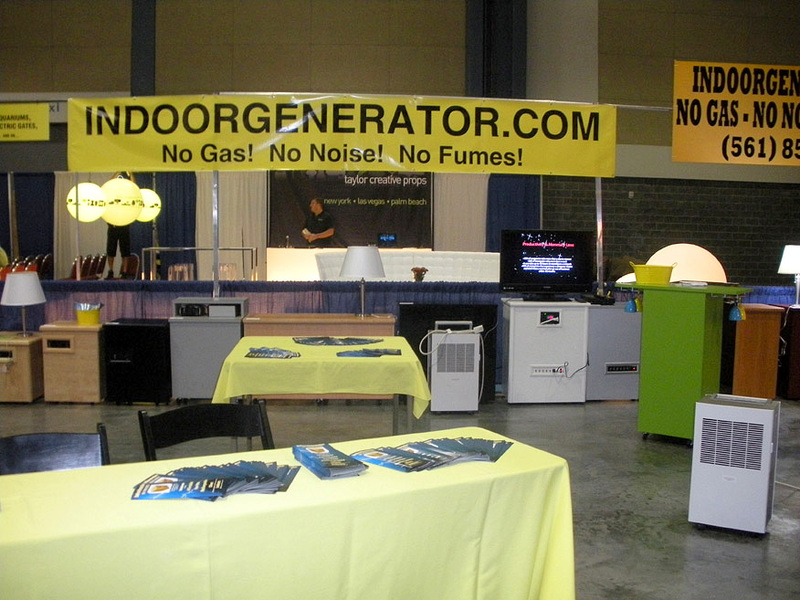 How can the IndoorGenerator be used indoors? 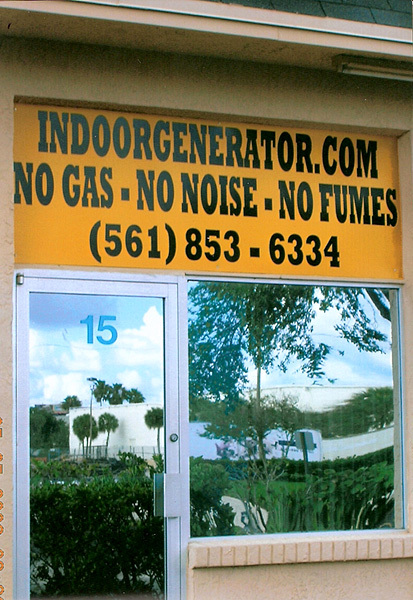 The IndoorGenerator is a No Gas, No Noise, No Fumes power supply unit that is to be used indoors in a dry ventilated space. It is compact, portable, easy to use and reliable which makes it ideal for anyone needing back-up power. How do I know how many Watts my items use? Most manufacturers of electrical devices and appliances show the amount of Watts or Amps used somewhere on their product, product box, published specifications or their website. To determine the Watts required to power a specific item, you multiply the input current (in Amps) required to operate it times the utility voltage. 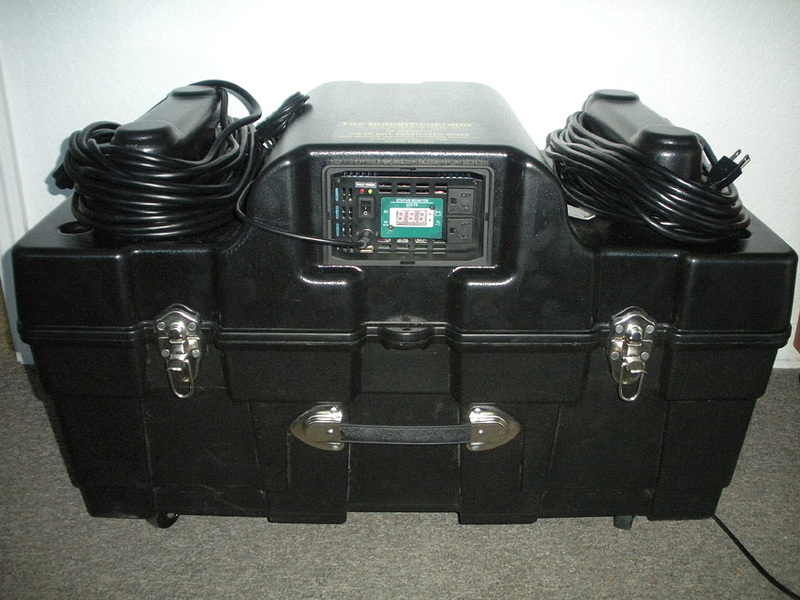 In the USA the utility voltage is 120Vac, so for an item requiring 5 Amps, you would multiply 120 x 5 = 600 Watts. If you are looking to have several items powered you simply add up the Watts they use. Most manufacturers give you hourly rates that do not reflect shorter use. Also some items require more power to start or function optimally. What is the difference between W (Watts) and VA (Volt-Amps)? For many items the two are identical however for some computer equipment the two can differ, VA ratings always being equal or higher than the W rating. The ratio of W to VA is known as the Power Factor (often represented as a decimal or percentage). This information is hard to come by  even on your equipment. The best guidelines offered are: if your equipment was made since the mid 1990s it has been Power Factor Corrected meaning its W = VA. These (post mid 1996) larger computer equipment, routers, switches, and servers have a PF of 1. Personal computers, their accessories and small hubs have a PF of less than 1 (0.65). Generally it is a good idea not to exceed either the W or the VA rating. We use Watt ratings. Your IndoorGenerator has a specific Watt hour capacity, by calculating the amount of watts you use - you will be able to determine what size unit you need and how long it will last. We can help you evaluate your needs. How do I recharge my IndoorGenerator? There are several recharge options. 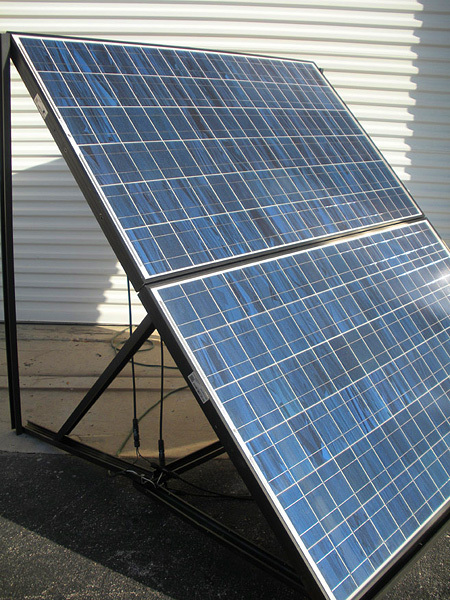 When available & time is not a factor it can be recharged using standard utility power. Additional recharge options are: mechanical & solar power (from your car, from wind turbines/generators, from photovoltaic solar panels), it can also be recharged with a gas generator or alternator. Recharge times vary depending on charger speed, unit being recharged and method. Efficiency Rebates / Tax Credits? There are State and Federal incentives in the form of rebates and tax credits available for people and commercial entities that install qualifying systems. These are time-sensitive and budget-limited and vary by State. A good source for further information is www.dsireusa.org .